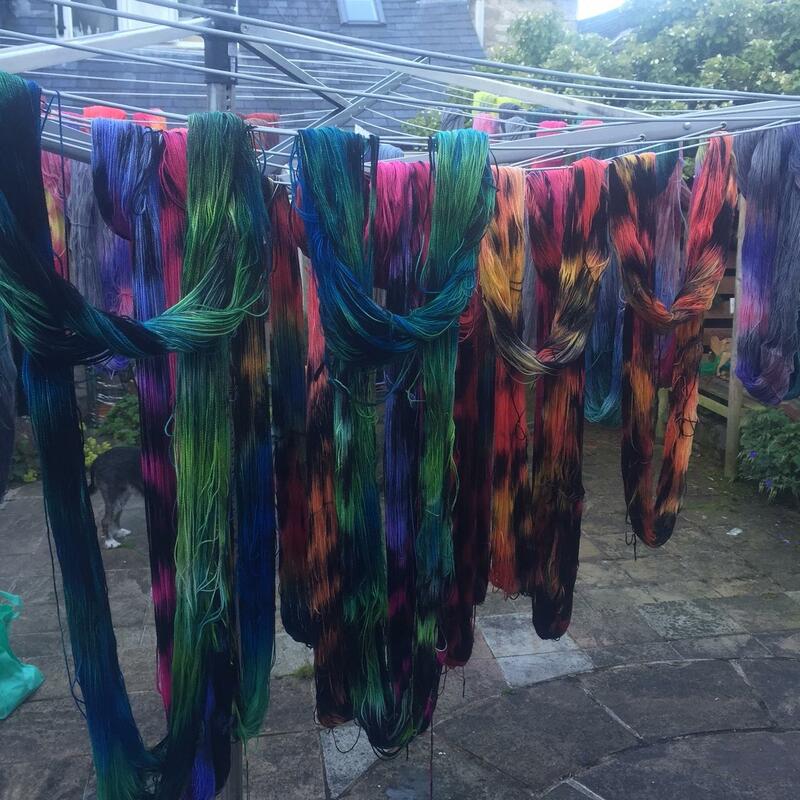 Crazy about colour? 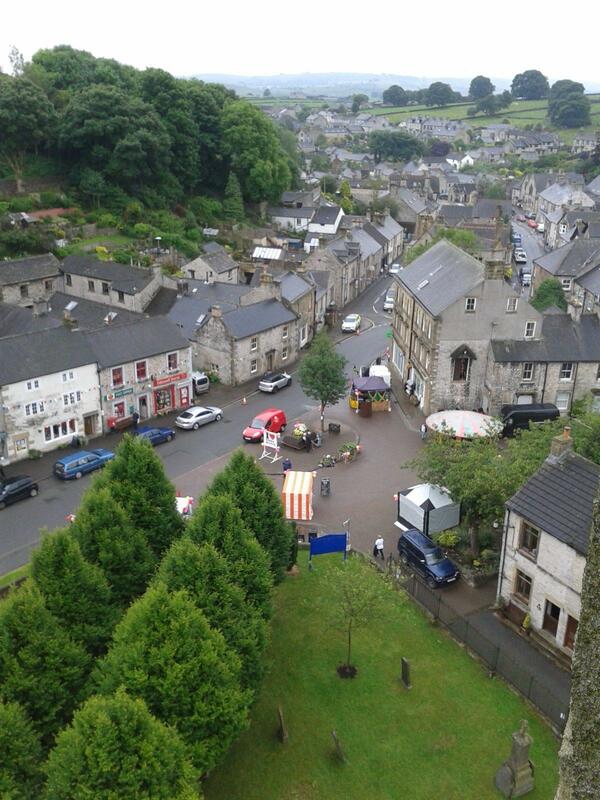 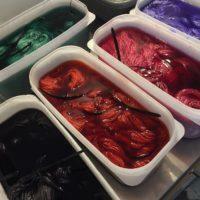 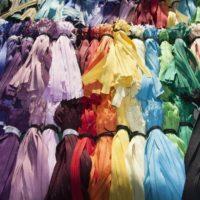 Attended the Peak District Yarns Introduction to Dyeing and Next Steps in Yarn Dyeing workshops? 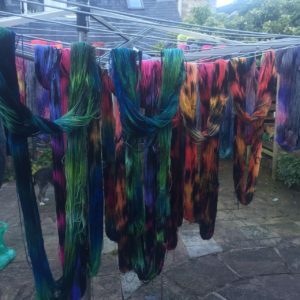 Really got the dyeing bug? 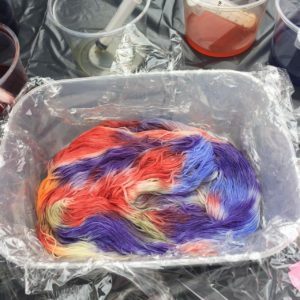 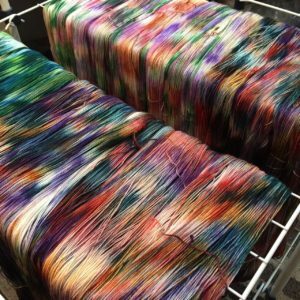 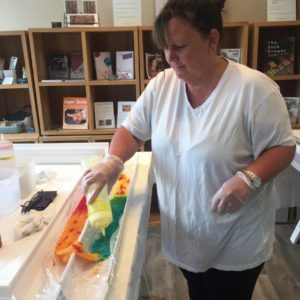 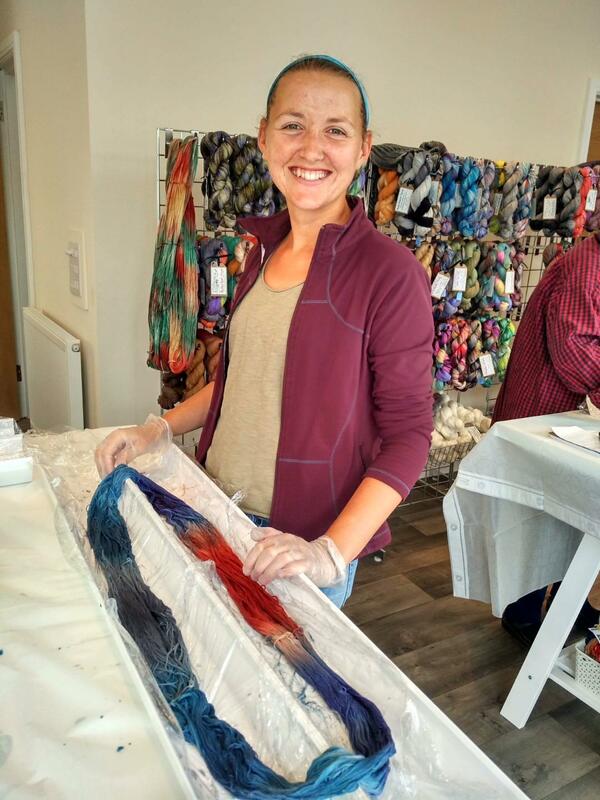 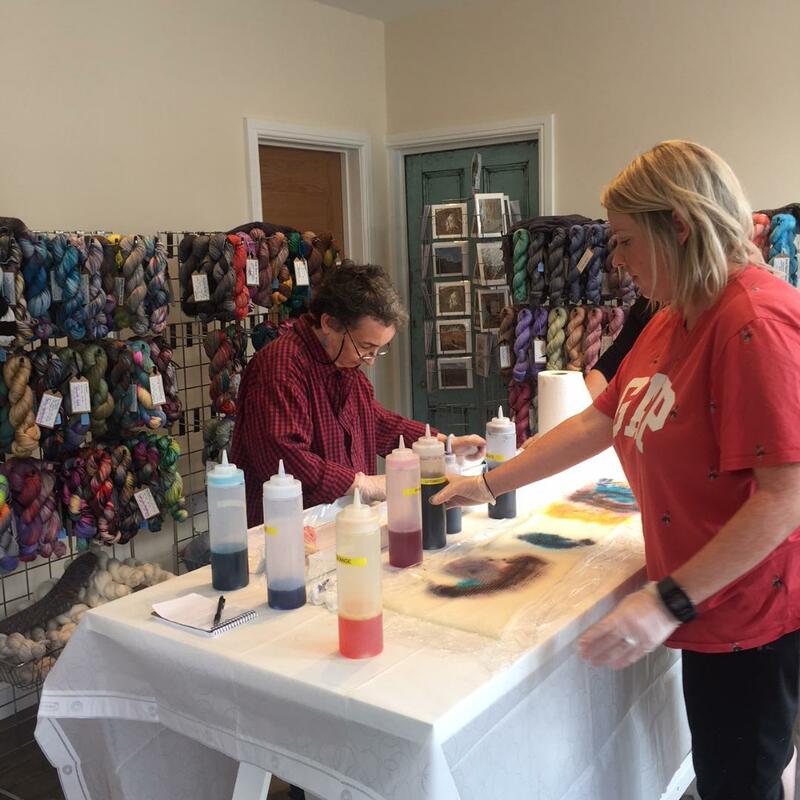 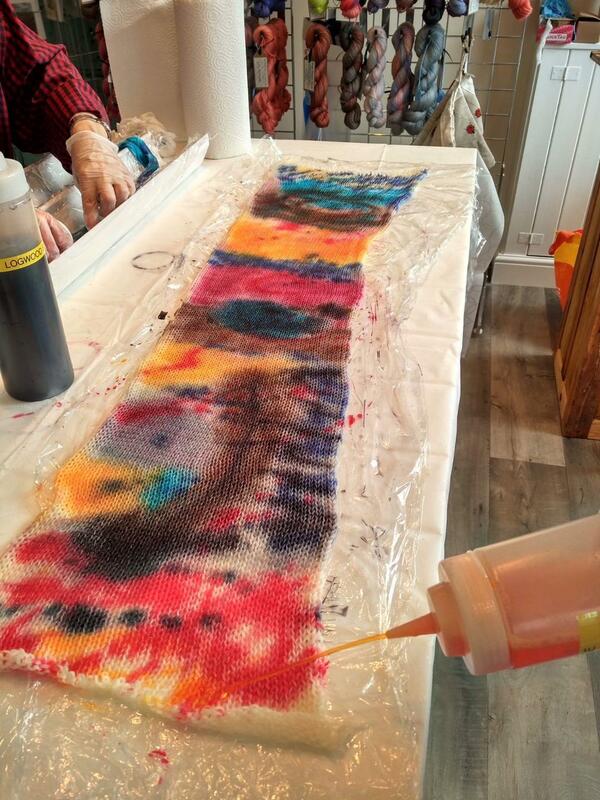 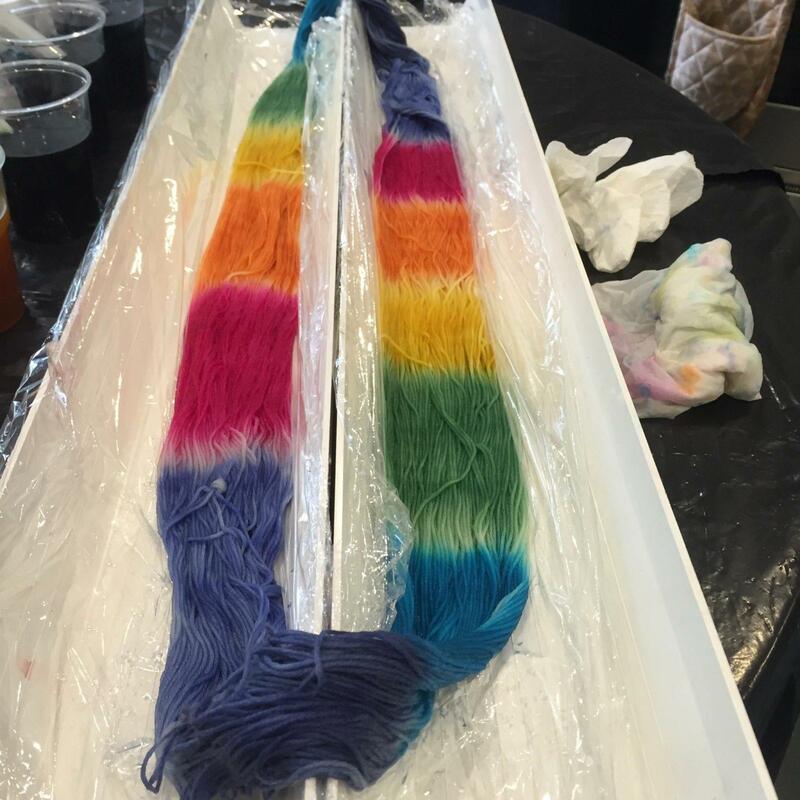 Come and learn advanced techniques, and hang out with Carrie in her dye studio for three full days, with an optional fourth day for self-guided learning. 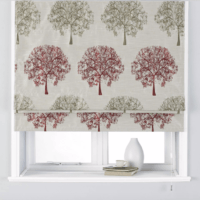 Workshop: Next Steps in Sewing – Zips! 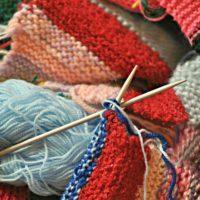 Zips! 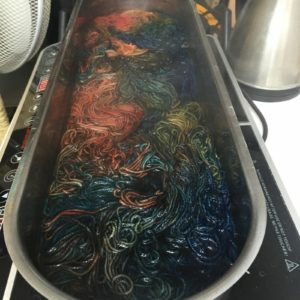 Zips!